“Highly Irregular” with Pugs Atomz is Mulatto Patriot’s 3rd (1 MC, 1 Producer) album. Pugs & MP first started working together around 2008 with Pugs as the video director for “Showtime (1 down, 1 to go.)”. 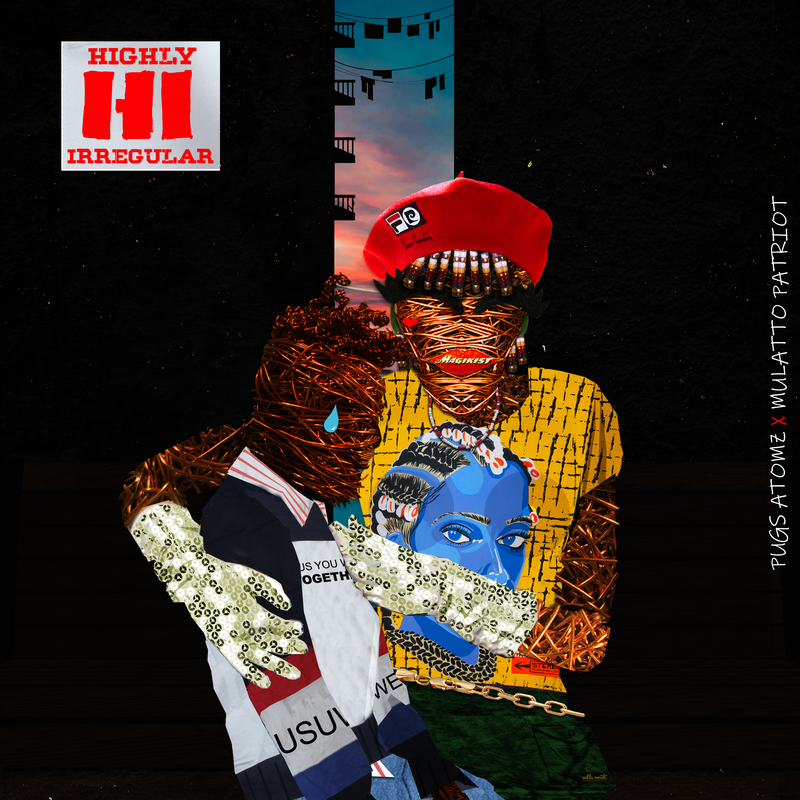 After years of working on each others individual projects they have come together to give you “Highly Irregular” a Chicago Hip-Hop album that bridges together the influences of Jazz, House, Juke and Summertime Vibes! 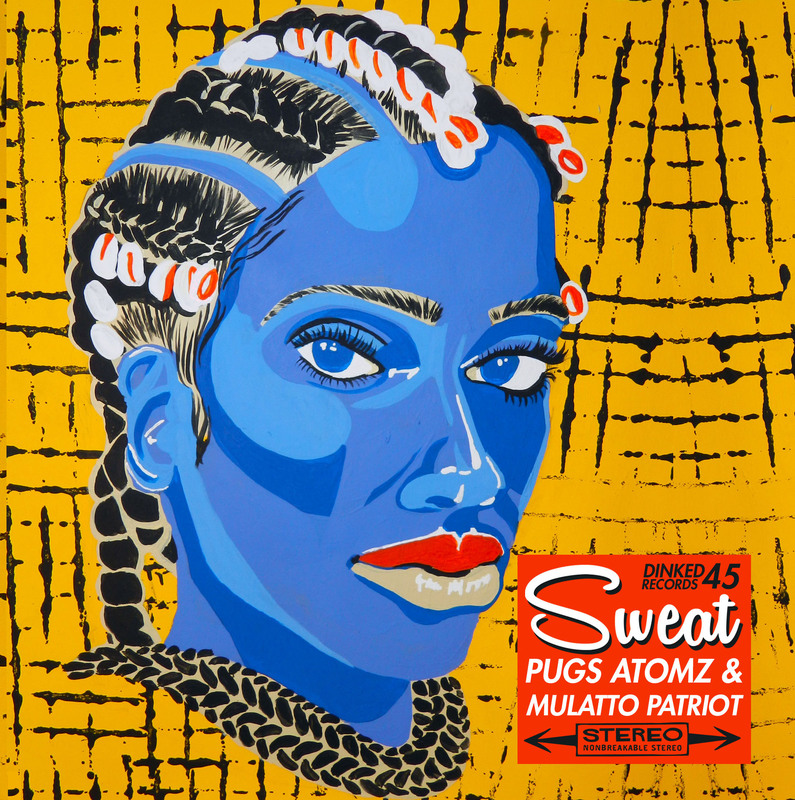 Following on from his EP with Chris Read (UK), we are happy to showcase the talents of Pugs Atomz once again, this time with producer/engineer Mulatto Patriot to deliver the new single “Sweat”. The first single from their Highly Irregular (HI) project. 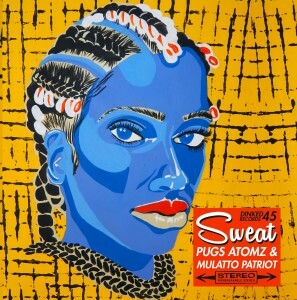 “Sweat” will certainly make you do that on the dancefloor, a frenetic jam with bars in tow. This song is also available on 7″ vinyl via Dinked Records. Original cover art painted by Erin Leann Works.